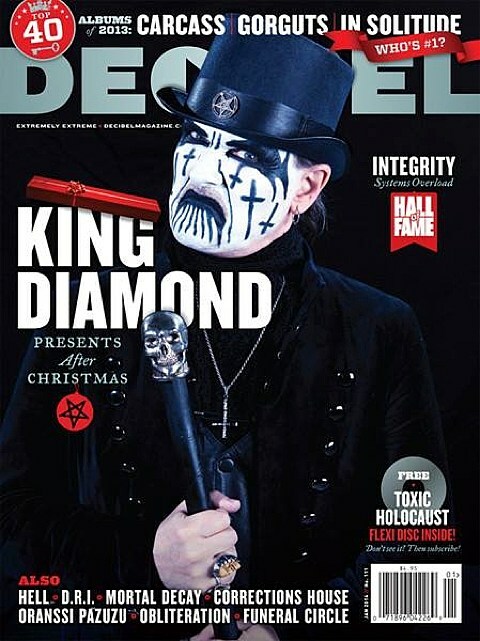 Decibel Magazine is back with its annual top 40 albums of the year list. Two of the top three (including the #1 spot) are reunion albums from death metal veterans, though many younger bands place highly as well. And the one metal album we can safely expect on many non-metal lists, Deafheaven, makes it on there too.